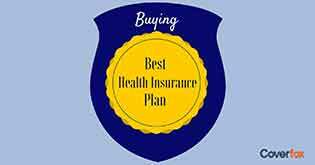 There are mistakes that people have been committing when it comes to purchasing health insurance. Learn what those myths are and watch them get busted right away! 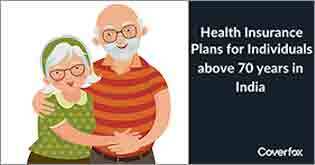 A health insurance plan is a powerful armour against future health contingencies. Unfortunately, just any insurance would not suffice! You need the right one, just like the choice of weapons decides the outcome of war. Let’s take an example to comprehend this point: Your friend Ranjeet found a good agent who chose the right cover for him and completed all the paperwork. Finding a trustworthy insurance agent is great, but do the groundwork on your own; don’t take the same plan blindly. What is good for Ranjeet may not necessarily be good for you as your needs may differ from his. The policy document helps you understand the coverage and benefits offered by your insurance plan. It is worthwhile to study the clauses mentioned in your policy before signing on the dotted line. Simply reading the policy document can enlighten you on the pros and cons of the plan. You buy an insurance policy with the misconception that all your losses will be covered once you pay the premium. Let’s take the same example above: Had you spoken to Ranjeet after he bought his insurance policy, you would have learnt that he co-pays some of the claims. 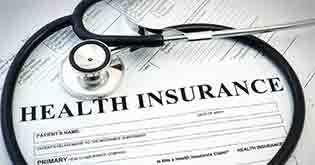 Some policies have a co-pay clause that require you to pay a fixed amount each time you seek healthcare services. Others use fancy terms like ‘deductibles’ to denote the same. Note that buying a policy with a higher deductible or co-payment is a choice that you have to make. There will certainly be an impact on the premium that you pay, but there could be other effects as well. Consider the full picture and understand that what worked for your friend may not work for you. If you want complete protection and wish to avoid the risk of rejection of your claim, share complete information with your insurer. 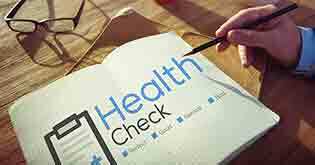 Full and accurate information about your age, profession, weight, health condition and so on is critical to your insurance cover. The information not only helps you get appropriate coverage but also gives you access to alternatives that might extend the coverage if required. For example, Rohit is a diabetic. He shared this information with his health insurance provider and got a rider that covers his pre-existing disease at a small extra cost. Had he not shared this information, the insurer would have refused his claims. On the contrary, you are wasting your money by purchasing an insurance cover that you do not need and which you could have got at a lower cost. For instance, a 30-year-old healthy adult does not need an intensive health plan with many riders and extensive coverage, unless there is a valid risk. Besides, a high-tier plan will not get you a better doctor or hospital. Over-insurance only harms your savings and undermines your ability to invest or spend on other worthwhile things. Under-insuring will bring you reduced premiums, but not much else. The lower premiums may not bring you the coverage you need because premium amounts are decided based on various factors, such as the extent of coverage, extra riders, pre-existing health conditions, and so on. Meanwhile, the total sum assured is based on the amount you might need for your healthcare needs in the future. If you could pay this amount on your own, you would not need health insurance in the first place. 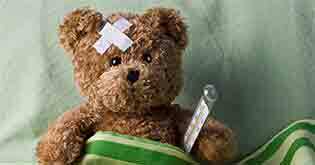 Under-insuring, therefore, is like having no insurance at all. 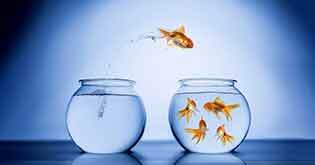 We are sure your myths are now busted and your concepts are clearer than before. 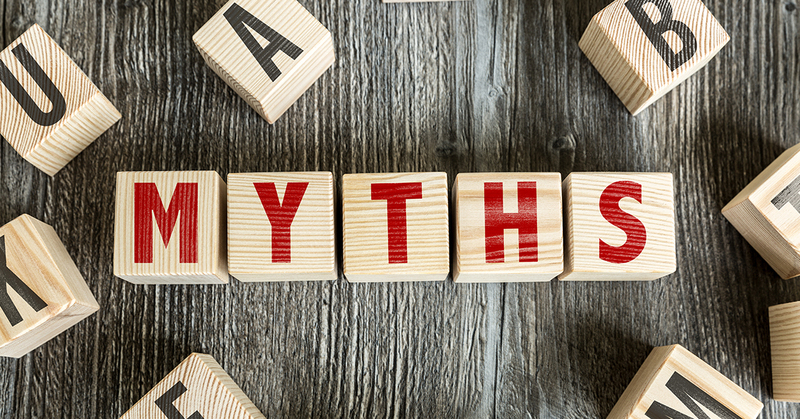 Each time you plan on buying a policy, think about these five myths. Make sure you keep them in mind and avoid making mistakes while purchasing health insurance.